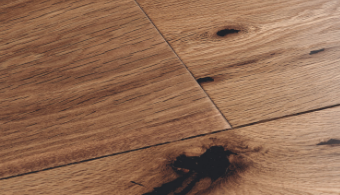 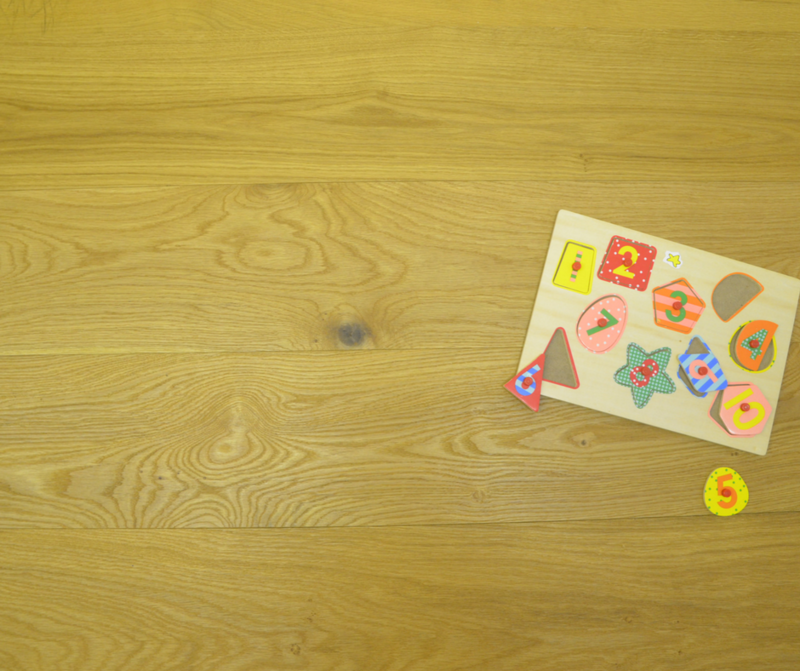 Oiled Engineered Flooring has been specially designed to create a classic natural wood look of solid wood flooring but with the toughness, stability and durability of the engineered wood. 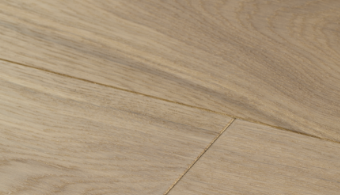 Traditional Tongue & Groove for choice of fitting methods. 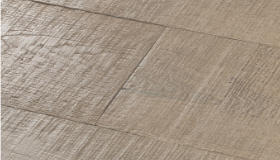 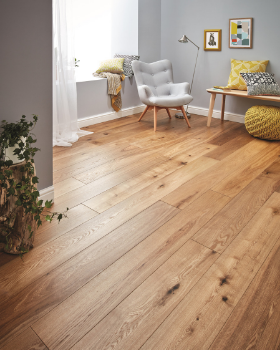 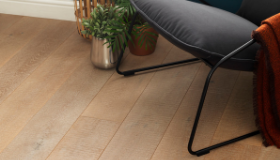 Delicate ashen hues and a beautifully rough surface that evokes the feel of freshly sawn timber, Grey Oak captures a distinctive wood floor feel.